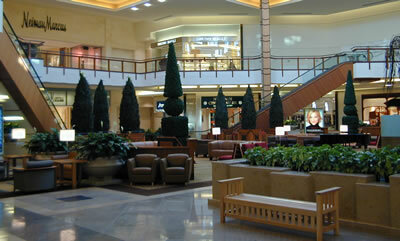 affiliated with, or related to The Shops at Willow Bend in any way. the Dallas North Tollway and West Park Boulevard in Plano, Texas. sues me over this website!